Saigon’s First River Bus Route to operate in October! This new service will allow passengers to travel from Bach Dang wharf in District 1 to Linh Dong Ward in Thu Duc District on a 30-mn and 10.8 km-long journey (nearly 7 miles) along the Saigon River and Thanh Da canal. All together there will be 9 river stations in D1, D2, Binh Thanh to Thu Duc District in the north of the city. A second route is scheduled to open in 2018, connecting Bach Dang wharf to District 8. 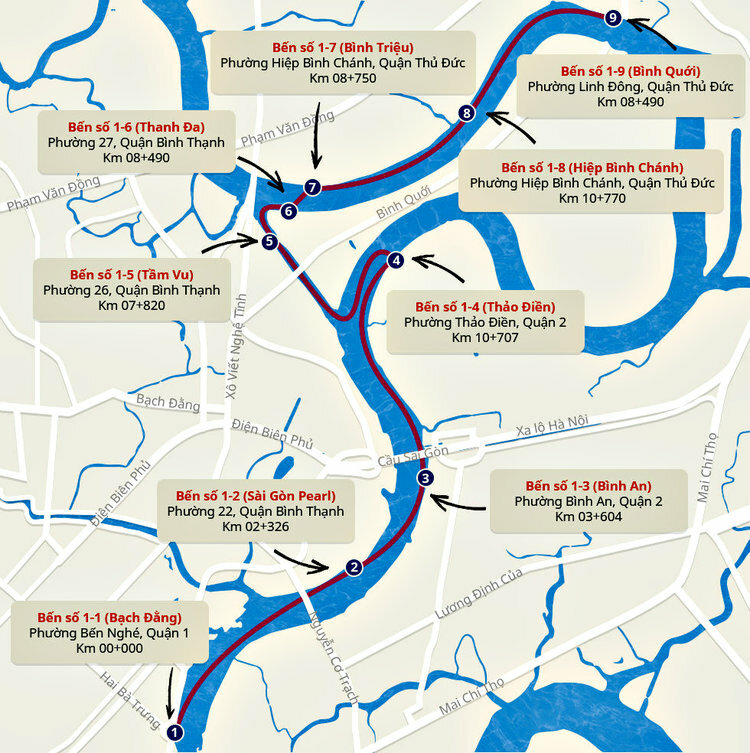 The Department of Transportation said after the two first routes are completed and running smoothly, a third route could connect District 1 to Phu My Hung in District 7, but no precise schedule has been announced. 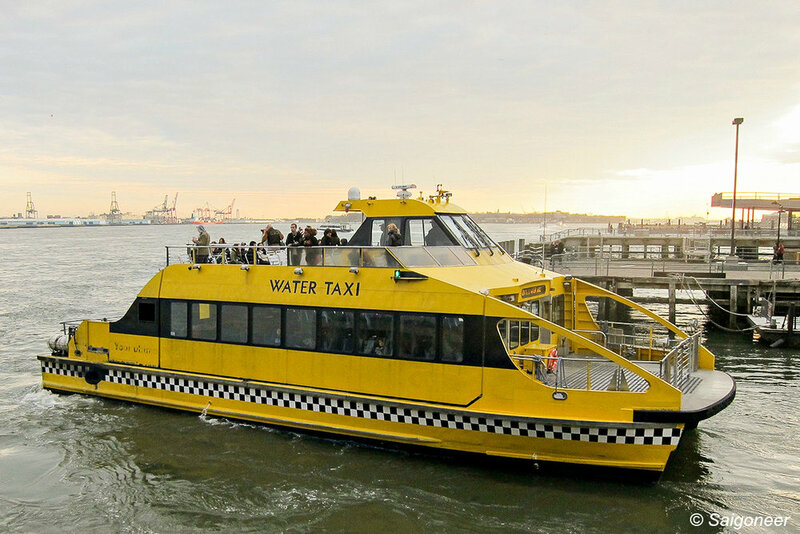 ✅ Ubiquest is looking forward to test this river bus service and use it to create new urban game experiences! For more information about our activities in the city, you can have a look right here. New office for Ubiquest !